Many crimes in Michigan can result in either a suspension or revocation a person’s driving privileges. Drunk driving, reckless driving, drug crimes, failure to pay child support and even failure to pay off tickets or court fines from a case that has nothing to do with driving can result in the state taking away your license. Typically, driving privileges are often revoked when a person is convicted of multiple drunk driving offenses within a certain period of time. In the case of two drunk driving convictions within 7 years, a person will have their driving privileges revoked for a minimum of 1 year. In the case of three drunk driving convictions within 10 years, a person will have their driving privileges revoked for a minimum of 5 years. If your license is merely suspended, you must not drive for any reason during the length of the suspension. If you do, you run the risk of being stopped and arrested for another criminal offense, Driving While License Suspended. Once the suspension time period has expired, all that is required is to pay a reinstatement fee at the Secretary of State and a new license will be issued. However, if you are caught driving while your license is suspended, it is very likely that the state will add additional time to your suspension that will extend out the time before you can get your license back. If your license is revoked, then to get it back you must go through the License Restoration process. Anyone that has been through the License Restoration process will tell you it is not an simple and painless one. The requirements to get your license back following a revocation are tricky and complex. The necessary paperwork must be properly filled out and filed in a timely manner. Drug screens and alcohol assessments are required. Proof of attendance at and completion of substance abuse treatment will need to be provided. Letters of support from family, friends, co-workers and employers are needed. And once the necessary documentation is gathered together, you still must have a hearing with a Hearing Officer where you will have to testify and prove that any concern the state of Michigan may have had regarding your ability to drive safely should no longer be a concern. 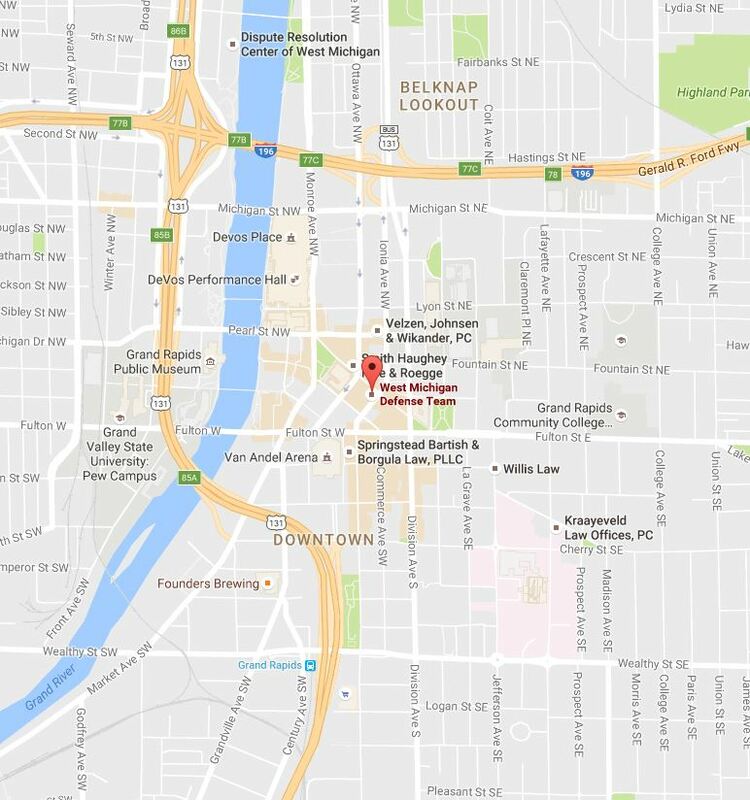 For the best possible result at this hearing, you should have an attorney and the West Michigan Defense Team gets the best possible results at these hearings.  The attorneys at the West Michigan Defense Team have over 60 years of experience helping people get their licenses back. Our attorneys have positive working relationships with the local Hearing Officers and have a proven record of restoring our client’s driving privileges. The skilled attorneys at the West Michigan Defense Team can dramatically increase your chances of regaining your freedom to drive. 1) A comprehensive review of your case will be provided by your attorney, including: an assessment of your prior alcohol driving history, your current situation and the projected probability of gaining back your license in an appeal. 2) A complete overview of the License Restoration process with step-by-step instructions on what will be required. 3) Follow-up meetings and contact to ensure everyone is working diligently toward getting your license restored. 4) Detailed preparation prior to your hearing, with a thorough review of all the materials filed and the likely areas the Hearing Officer will want to ask you questions about. 5) And the West Michigan Defense Team will, of course, be with you at your hearing to make sure the hearing is conducted fairly and all the necessary questions are asked and answered. You need the best chance to restore your freedom to drive. Call us today to schedule a comprehensive consultation!